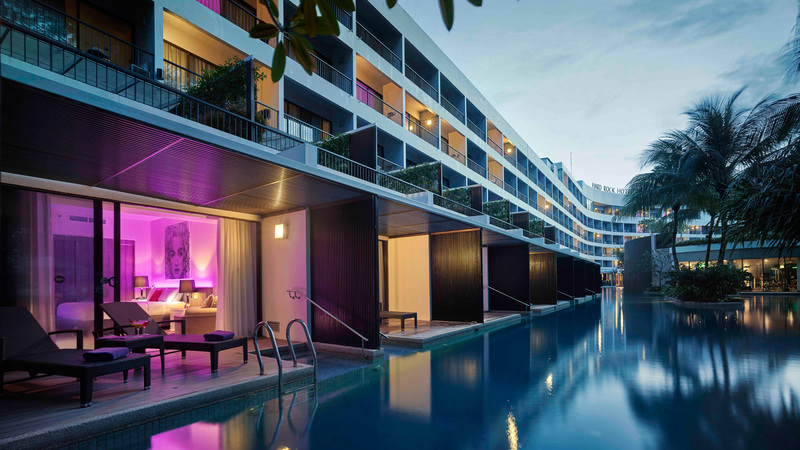 Hard Rock Hotel Penang is a luxury resort situated along the famous beaches of Batu Ferringhi, bringing the multicultural Malaysian island to new heights with its authentic Hard Rock experience. This hip and trendy resort in Penang is suitable for families, couples and singles for their relaxing accommodation in Penang. Earn Double Miles (EXTRA 1,000 BIG POINTS!) for every night stay at Hard Rock Hotel Penang with a minimum of 2 nights stay (inclusive of buffet breakfast). 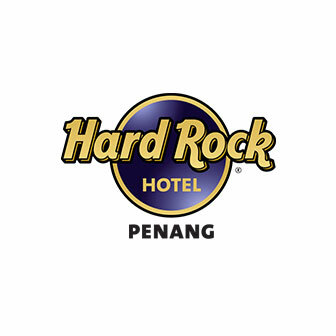 Click here to book 2 nights stay at Hard Rock Hotel Penang.